Westchester County 4D Ultrasound is glad to participate in our client’s most exciting time on their lives. Not every hospital or doctor office offers these typed of 3D or 4D ultrasounds. We are available seven days a week and can easily accommodate the working parents schedule. Creating a relaxed, calming and informative atmosphere is our number one goal. In order to figure out the best time for your visit it is important to call a professional at our office. Early gender reveal ultrasounds are done as 15 weeks in pregnancy. 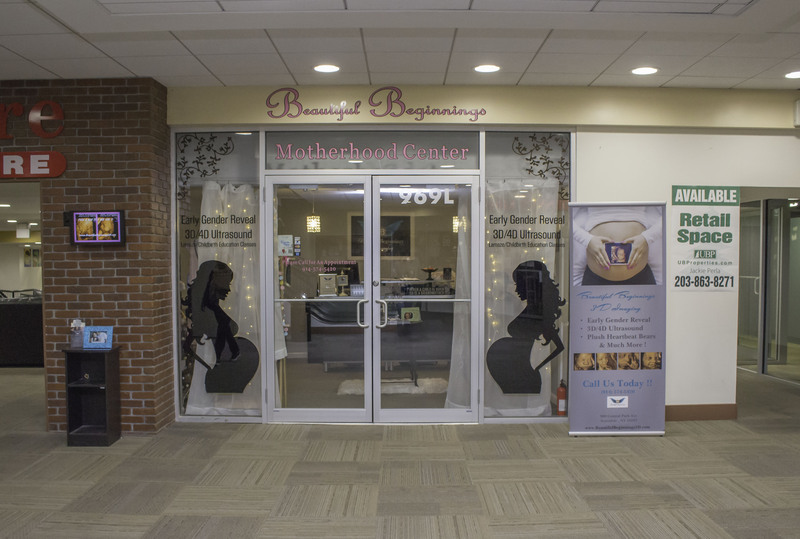 Clients can also choose Beautiful Beginnings 3D as the location for their gender reveal party. There they can enjoy an intimate celebration with cupcakes, decorations and a 3D/4D Ultrasound. 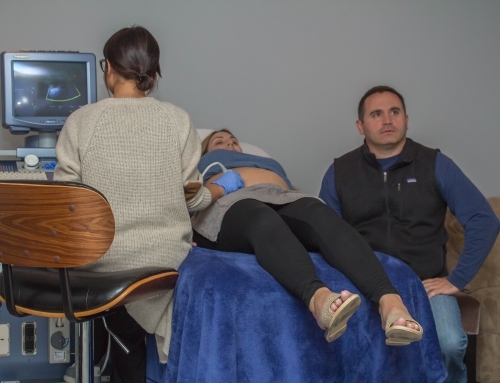 Westchester County 3D Ultrasound reflects the excitement of pregnancy. 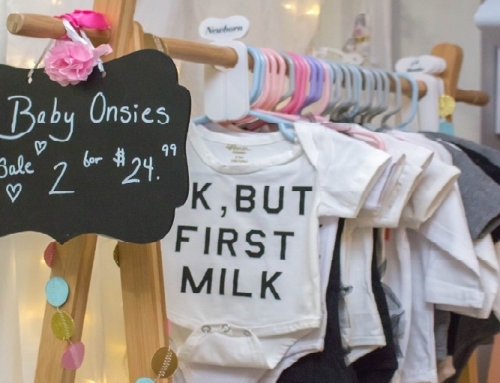 From the blue and pink hue accents in our decorations, to the baby clothes for sale and Heart-Beat Teddy Bears, it is truly a one of a kind experience. For our clients looking for more education, we also have Lamaze, childbirth education and CPR classes. Everything you may need to get your mental and emotional state ready for the birth of your child. Especially if this is our clients first time around having a child. We make sure that all of the worries and stress our clients relay to us can be soothed. 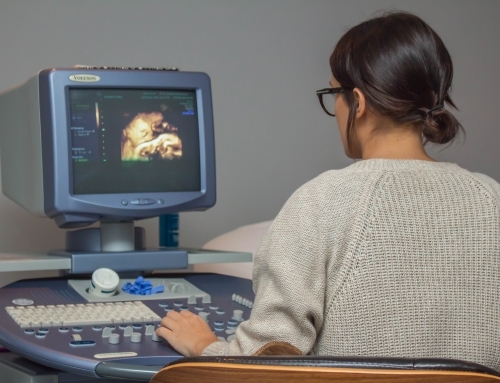 Why Westchester County 4D Ultrasound? Our clients constantly compliment us on our staff and their hospitality. Our client, Jennifer G., has been to Westchester County 4D Ultrasound twice. Once for a sneak peak gender reveal. And another at the 28 week- 3D picture. She complimented our team and that we made her and her husband both comfortable and knowledgeable as to what they were looking at. Also, that they didn’t feel pressured to leave quickly or purchase anything extra. And that is exactly why our reputation continues to exceed us. 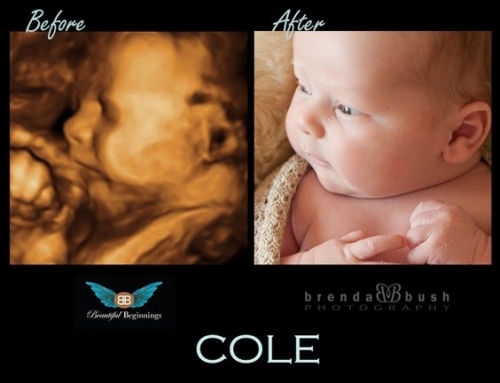 For more information on booking a 3D Ultrasound or 4D Ultrasound please call Beautiful Beginnings at 914-574-5420.